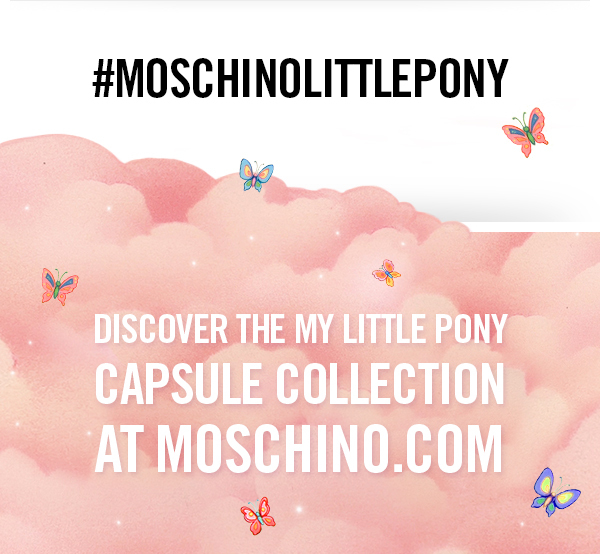 Shop the MY LITTLE PONY Capsule Collection! 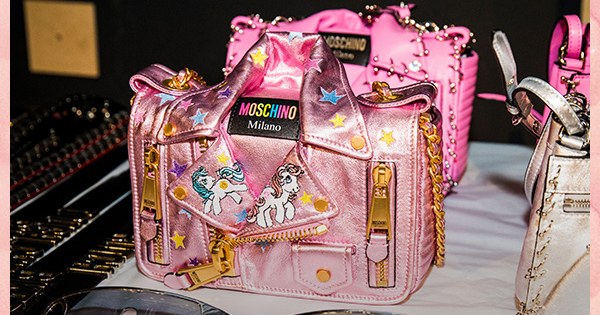 please add myaccount@store.moschino.com to your address book. The New Capsule Collection is here!